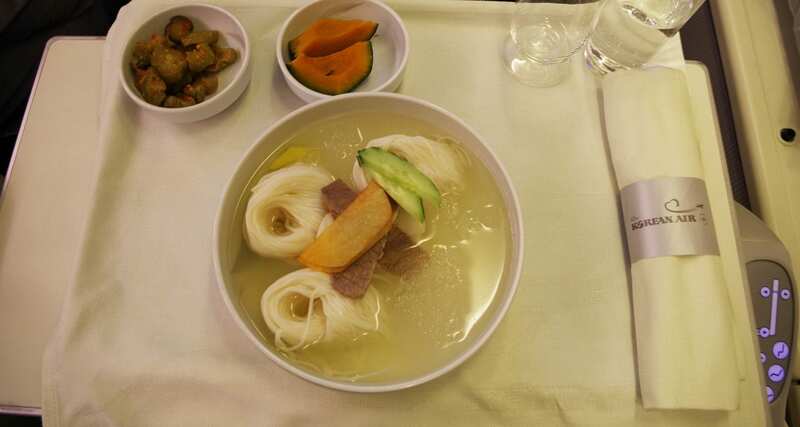 I had the opportunity to fly all the way to Korea to get a sample of the traditional dishes that Korean Air offers inflight. Korean Air based in Seoul commenced back in 1969 and today operates to over 135 destinations worldwide. 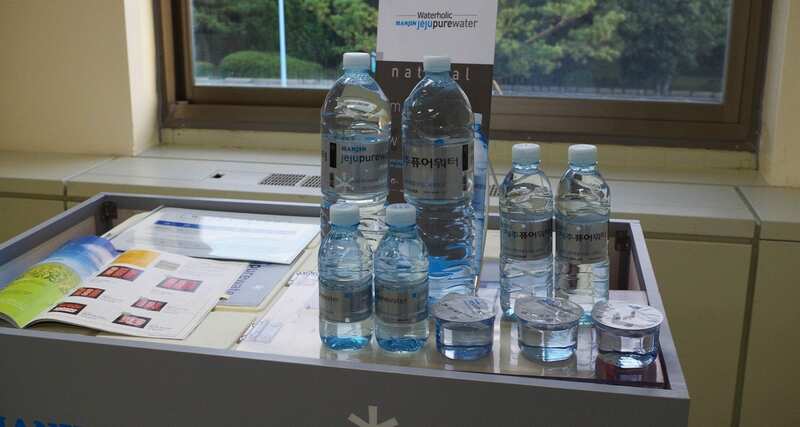 One thing that people may not be aware of is the fact that the airline has their organic farm on the island of Jeju in Korea, it’s here that some of the food products used in first/business class are produced. 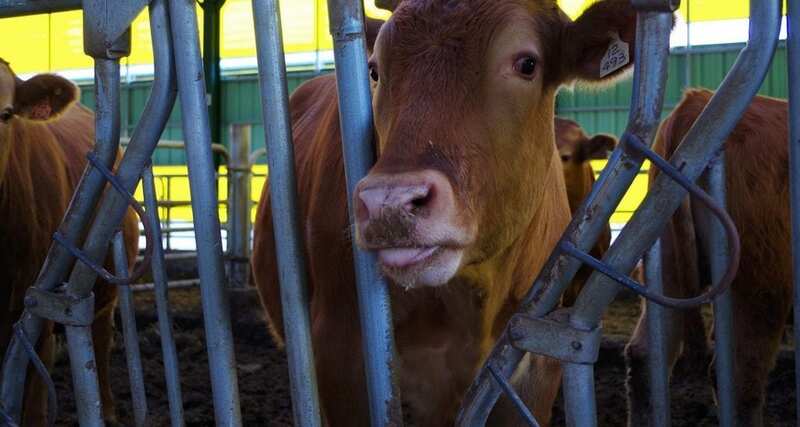 There are over 2400 cattle and approximately 6000 chickens that live on the farm and are supplied to Korean Air Catering. Now let’s get to those beautiful inflight meals! 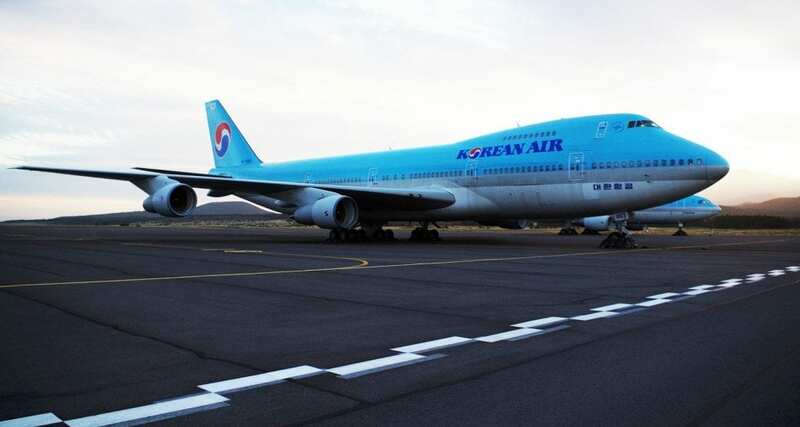 My flights included a mixture of short haul, medium haul and long haul flights with Korean Air. Flights included sectors from Kuala Lumpur to Seoul (Late night departure), Seoul to Jeju Island (return, no food service) and Seoul to Frankfurt. Supper: Lemongrass flavoured seafood satay served with sweet chilli sauce. Breakfast Options: Korean style rice porridge with side dishes or Spanish omelette served with vegetable ratatouille, grilled chicken sausage and vegetables. Lunch: Appetizer of marinated shrimp and yam with balsamic dressing. Followed by choices of Korean Bibimbap, Korean style Bulgogi, Grilled Beef Tenderloin or Sauteed Red Snapper. Dinner: Starter salad of seasonal greens with orange, Dámbert cheese and choices of mustard dressings. 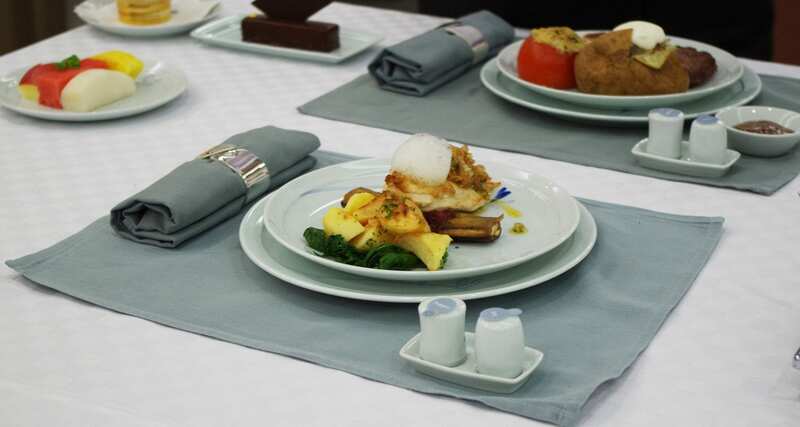 Main courses included options such as Chinese style mixed seafood, Roasted Chicken Thigh with Lemon and Bordelaise sauce or Korean Dongchimi noodle served with side dishes. Communication was sometimes a little tricky and most of the time the crew did what they had to do and not much else. It’s not to say that the level of service wasn’t high, because generally, it was, it was just another routine flight. The crew did what they had to do. Kuala Lumpur to Seoul was a very late departure and an overnight flight, supper was served, and then the lights were turned off promptly. We were expecting a little more food than what was served, but breakfast many hours later made up for it. ‘Supper’ from Kuala Lumpur to Seoul. At breakfast time from Kuala Lumpur to Seoul, I opted for the Western option as well as the Korean option. I had to sample both options which were great, but on this occasion, the Western breakfast option was tastier. 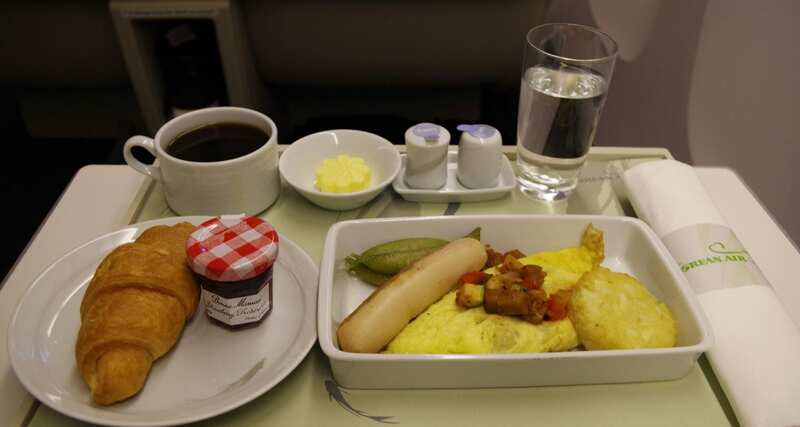 Seoul to Frankfurt was a daylight flight and included two meal services, Lunch and Dinner. Both of my meal choices were delicious, and this is where Korean Air excels. Why? 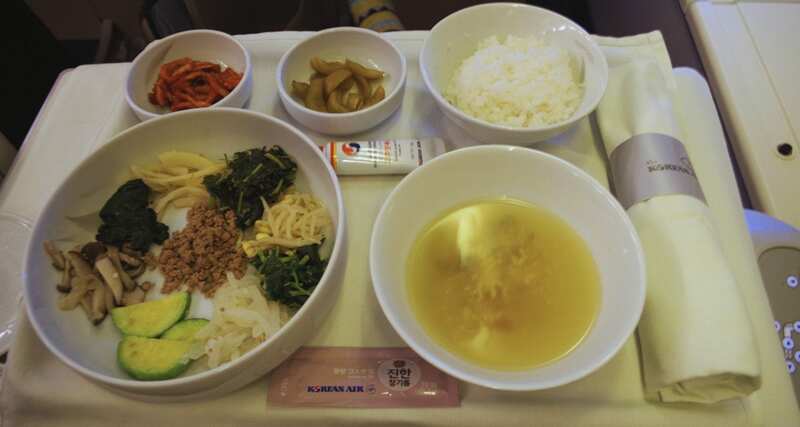 Because of the focus of having local dishes such as Bulgogi and Bibimbap offered inflight. I chose the local options where possible, Korean Bibimbap for lunch and Korean Dongchimi noodle for dinner. I opted for the Dongchimi which is something that I have never tried before. 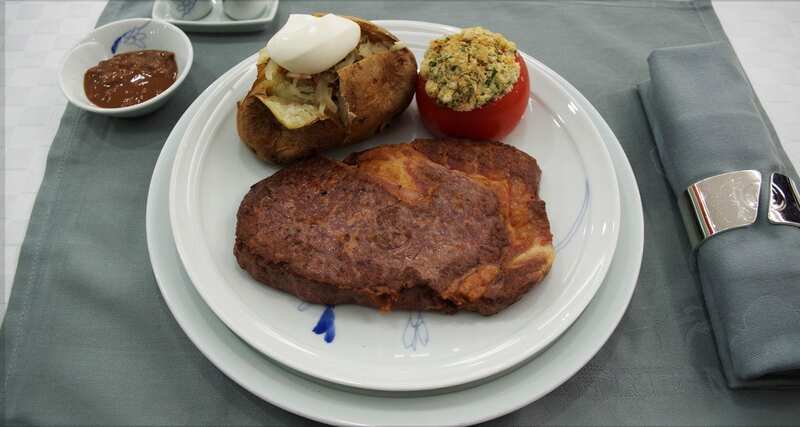 The dish was served very cold, and quite refreshing when compared to typical hot meals served inflight. Upon arrival into Frankfurt, I could tell that I had eaten lightly throughout the flight and was noticeably more comfortable (and not feeling too full) throughout and after the trip. 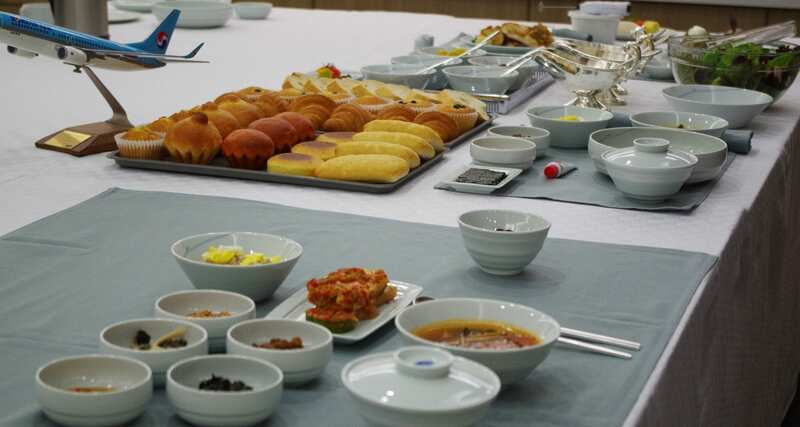 Korean Air has their inflight catering kitchen in Seoul which I visited on this trip. Each day the airline produces up to 65,000 meals per day. Their farm on Jeju Island is called Jedong Ranch and is about 4.5 times wider than Central Park in New York, and the produce that comes from this farm is certified organic. In 1995 the farm successfully produced Paprika for the first time in Korea in a unique greenhouse, the Paprika is supplied to department stores across Korean and to Korean Air catering. 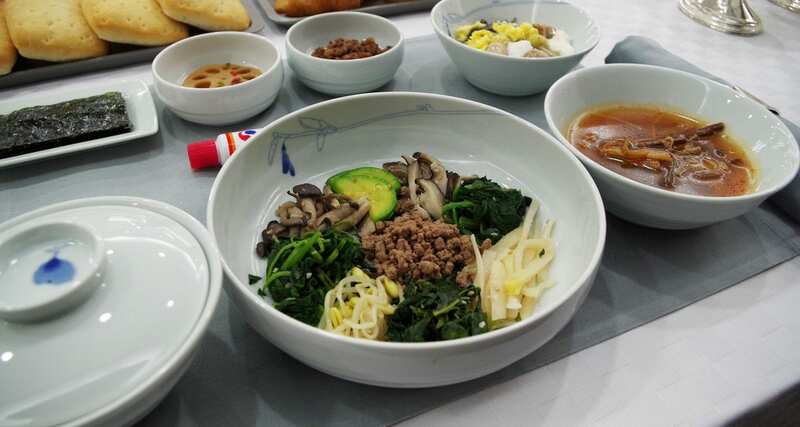 NOW WATCH – THE KOREAN AIRLINES INFLIGHT MEAL EXPERIENCE! All flights were in business class and please note that this trip was sponsored by Korean Air. However, all views are still my own.